Galápagos Islands in Ecuador provide one with an extraordinary demonstration of what the world would be like if wild animals and humans lived together in harmony. That being said, these astonishing islands have also facilitated the development of animal life that is rare. The islands became famous after Charles Darwin’s visit that ended up inspiring his revolutionary theories. Galápagos Islands consist of about 120 islands and have been formed by seismic and volcanic activity, which also cater to another visual attraction provided for by this site. Since, there is so much to see at the islands, especially if there is a limited amount of time for the vacation, it becomes necessary to plan the stay in advance. There are itineraries available online that cover all major islands and make sure that the tourists make the most of the opportunity to experience this exotic place. Early human activity had damaged wild life at the islands and there are some species (e.g, Galápagos tortoises) that are still considered endangered due to those damaging activities. For these reasons, measures to protect and conserve have been taken by the government and the islands’ natural resources have now been secured. Seeing the rare tortoises while staying at the islands is a must. It would also be an amazing experience to do bird spotting at Isla Daphne. Since Charles Darwin played a big role in the popularity of Galápagos Islands, it becomes almost necessary to visit the Charles Darwin Research Station at Isla Santa Cruz, which is also one of the largest islands at Galápagos. Getting from one island to another once you are there is not hard either. You could choose either boat or air to do so. The fare for ferry services and the small airline vary from season to season but they are reasonable and allow baggage. 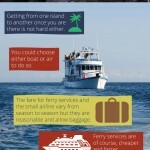 Ferry services are of course, cheaper and faster. In 1978, UNESCO chose the islands as the first World Heritage site. The total population of the island is around 25,000. Where are the Galapagos Islands ? Galápagos Islands are part of Equador and located in the Pacific Ocean. They are 500 nmi west of the Equador mainland. The location of Galápagos Islands makes it possible for people to visit the site at any time of the year but one could pick as to when it would be more appropriate to go there based on its two seasons. 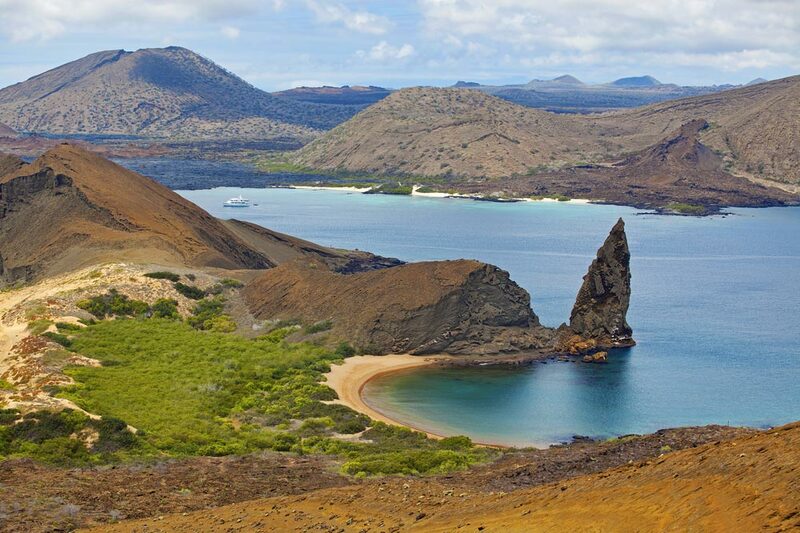 Galapagos experts write that it is generally warm from December to May and cool and dry between June and December. It is a good idea to book well in advance because the flights tend to get fully booked as the travel dates come closer.